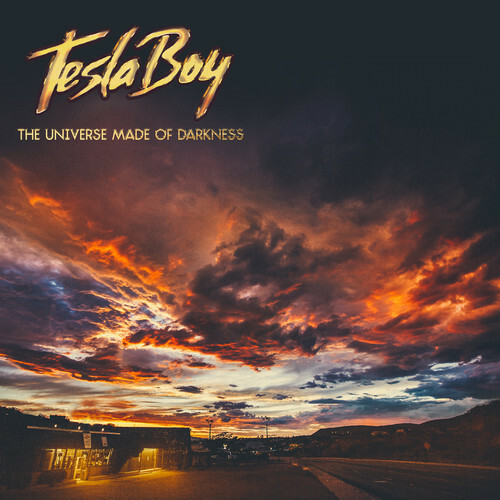 Another great album that dropped yesterday is The Universe Made of Darkness, the sophomore album from Russian dream wave act Tesla Boy. We covered their excellent single "Fantasy" last year here. Universe continues with Tesla's 80's new wave inspired synthpop sound with a bit of an r&b twist on a few of the tracks. Digging the record! Some of my early favorites include :: "Stars", "Broken Doll" ft Tyson, "Dream Machine", "M.C.H.T.E." and "Fantasy", but really they're all pretty sweet. Check out a few of those tracks below, if you need further convincing you can preview the entire album on their soundcloud.